Cloud Nine Clinic in Glasgow's West End provides safe, effective & professional, medically based and results driven treatments. Pause the formation of wrinkles, unfurrow your brow and eliminate crows feet with quick, safe and effective anti wrinkle injections at our friendly Glasgow Clinic. 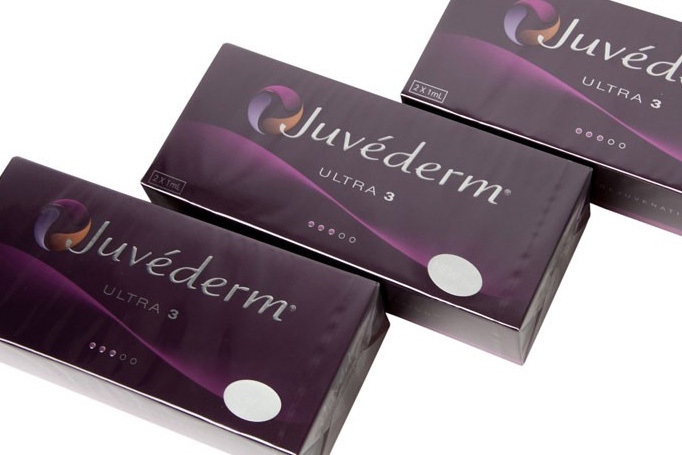 Dermal Fillers are popular treatments for wrinkles and facial lines. 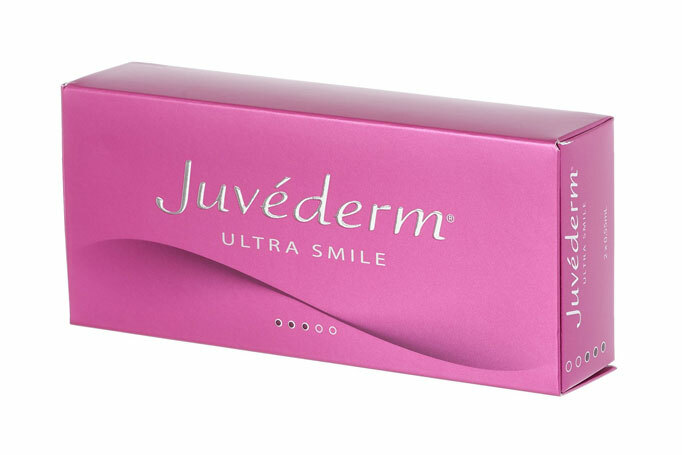 They can also enhance lips and add definition to your chin and cheeks. The skin on your lips is constantly moisturised from within. 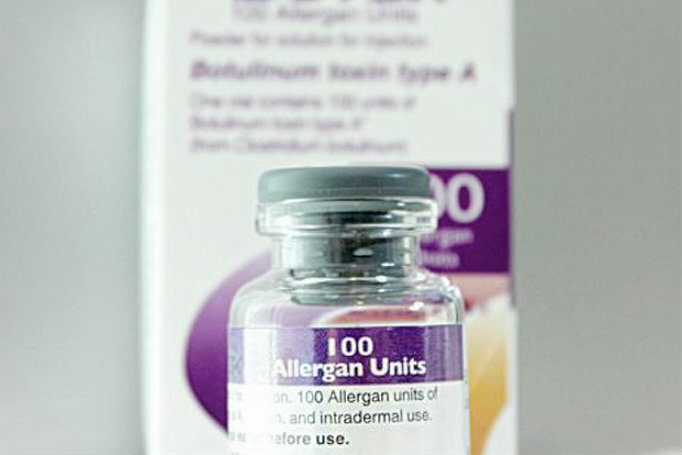 However, the skin loses hyaluronic acid over time, and lines begin to appear around the mouth. Cloud Nine provides solutions to treat fine lines and wrinkles around the eyes and forehead, treatments are tailored to the wishes of the individual patient. Address both the cause and effect of the problem of ageing skin and works with your skin to give you a natural result you'll love. Scientifically developed to revitalise your skin, smooth away wrinkles or enhance your facial features, such as your cheeks or lips. Make your skin smooth, soft and toned. 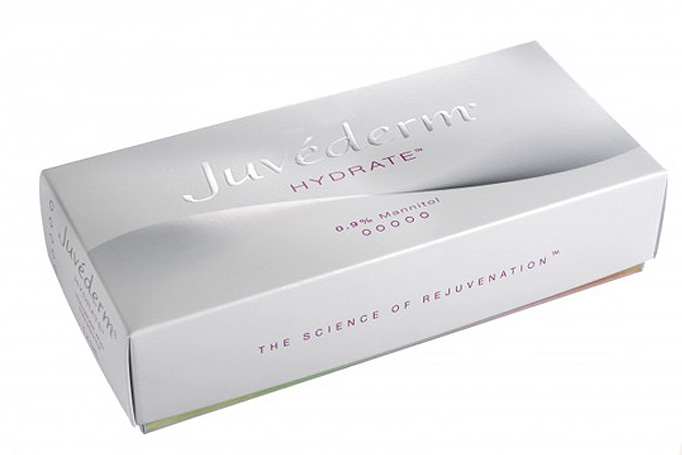 Juvaderm® Hydrate™ helps attract and hold moisture within the skin to restore a healthy natural glow. "As we age, the underlying tissues that keep our skin looking youthful and plumped up begin to break down leaving laugh lines, smile lines, crows' feet or facial creases over the areas where movement occurs."